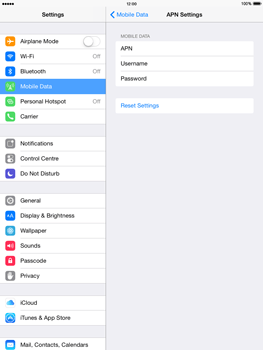 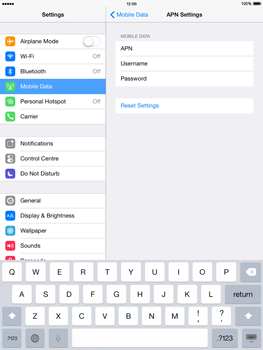 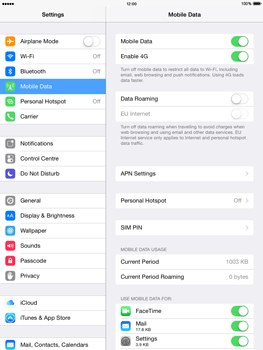 Settings for mobile internet can not be sent to your Apple iPad 2 via SMS. 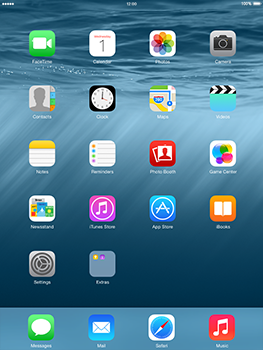 The Apple iPad 2 has now been configured for use of mobile internet. 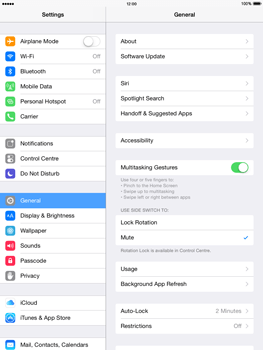 Switch the Apple iPad 2 off and then on again to activate the settings.